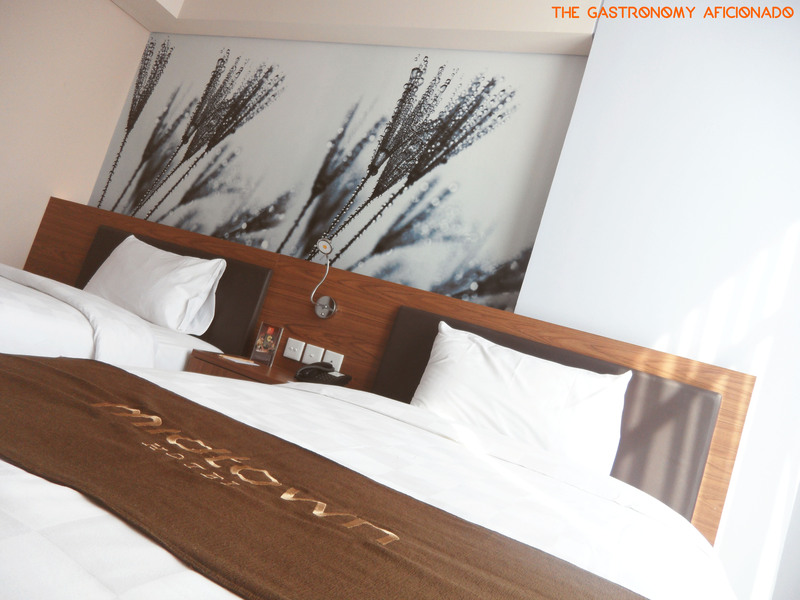 True to its name, Midtown Hotel is located in the heart of Surabaya. My last visit was may be in 2012 but there’s a good attachment with my experience back then for one night as a traveling customer far from Jakarta in search of a decent, strategically located hotel. Jalan Basuki Rahmat is more than you could ask in terms of location. It’s nearby to shopping malls, good places to eat in Surabaya, and the most modern part of the city. It’s almost as if Surabaya is well designed than even Jakarta here. Midtown Hotel stands tall as a new hotel in an era where budget hotels were just recently introduced in big cities all over Indonesia. In Surabaya, this is the best that I could find in terms of the price and the previously mentioned reasons that budget or business travelers would choose for their lodging’s criteria. The Superior Groovy room was well presented, modern, and clean. It was comfortable, cool enough to withstand Surabaya’s notorious climate, and has a good view of the city. The bathroom was simple but everything was well placed. I have no objection at all. The breakfast was okay, although that’s what you should likely expect from budget hotels. I like the overall new feel of the building and it’s a kind of feeling that may beat even the 5 starred hotels of the 1990s nowadays (but not the food though!). To sum up, it was a pleasant stay and Midtown will always be a good choice for my next budget trip there next time. Even so, as time goes by, the development of new hotels are extensive in Surabaya so I heard. That way, maybe I will (still) reserve my spot to the best bidder.